To Millicent Brewer, Barnum may as well be Poseidon when he walks out of a rip current’s swell in the Pacific Ocean to save her five-year-old son from drowning. A glow in Barnum’s eyes stirs her prompting her to remain on her guard. 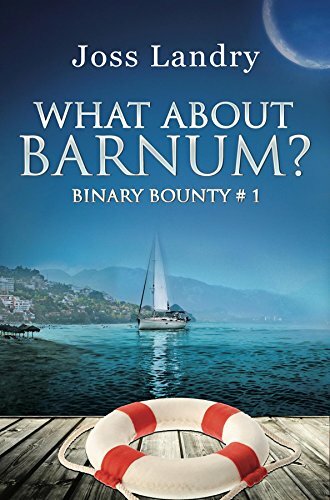 Who is Barnum?